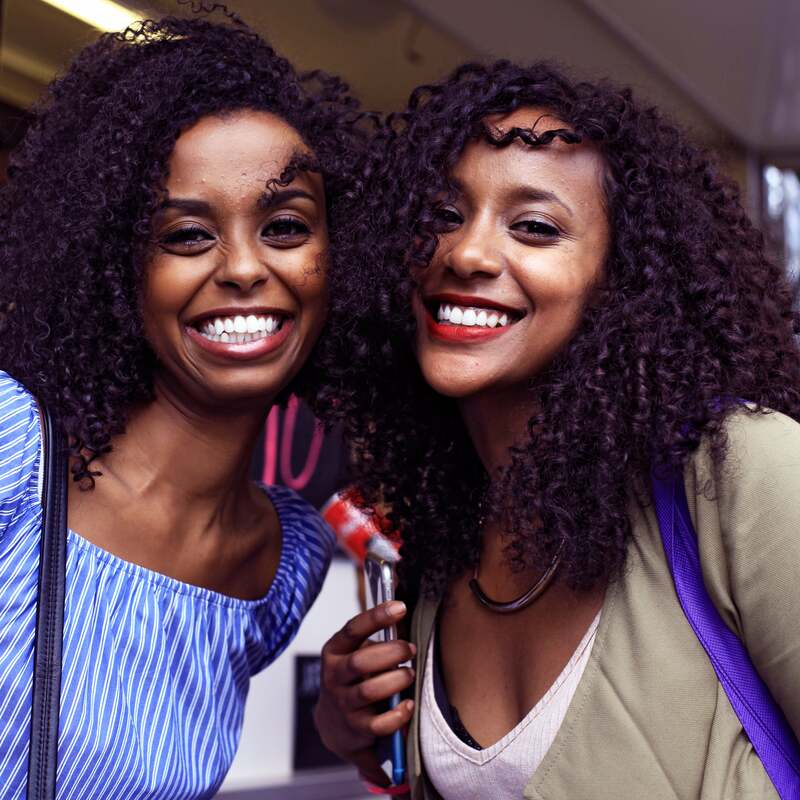 It was an all out love fest at The Natural Hair Academy in Paris, an event dediecated to empowering and educating black women about the care, products and confidence of natural hair. 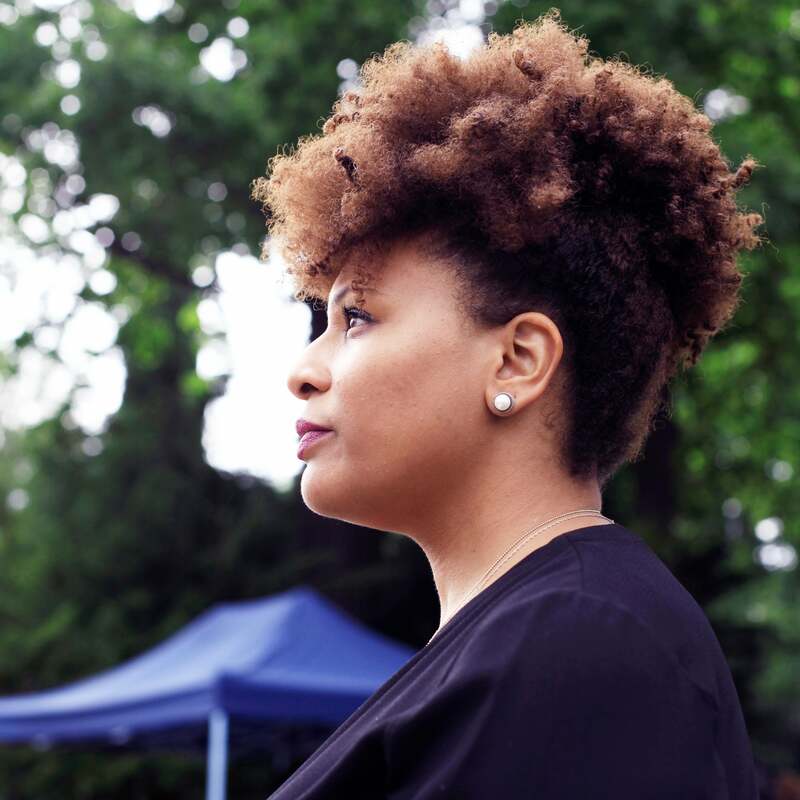 Our own Digital Fashion & Beauty Director Julee Wilson was on the scene to speak at the conference and ask Parisain women what they loved about their hair. 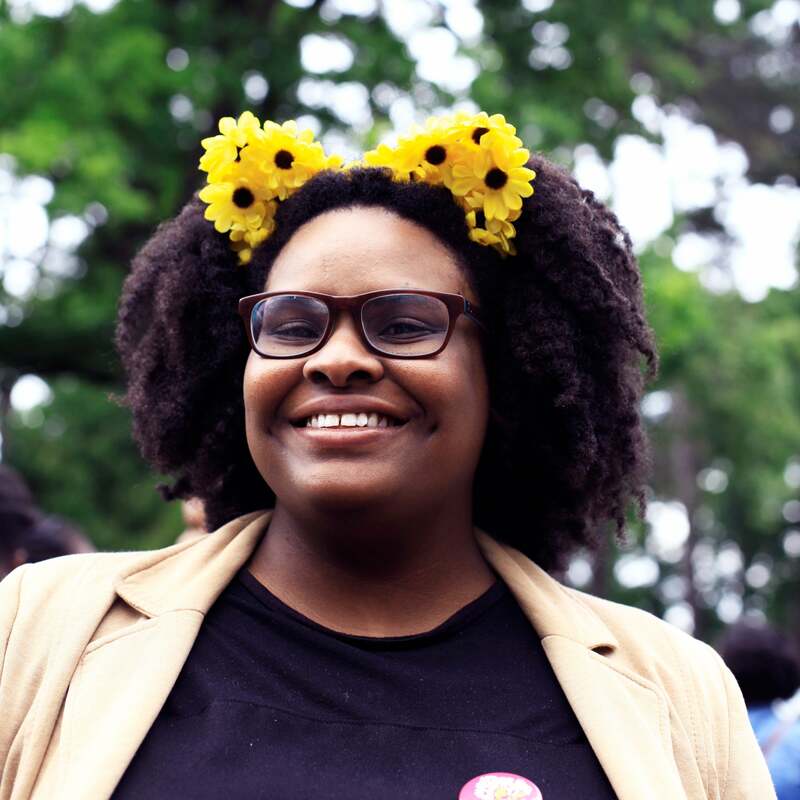 Special guests Teyonnah Pariss and Micheala Angela Davis also graced the event so share tips tricks and advice. See all the best looks and inspirational quotes here! 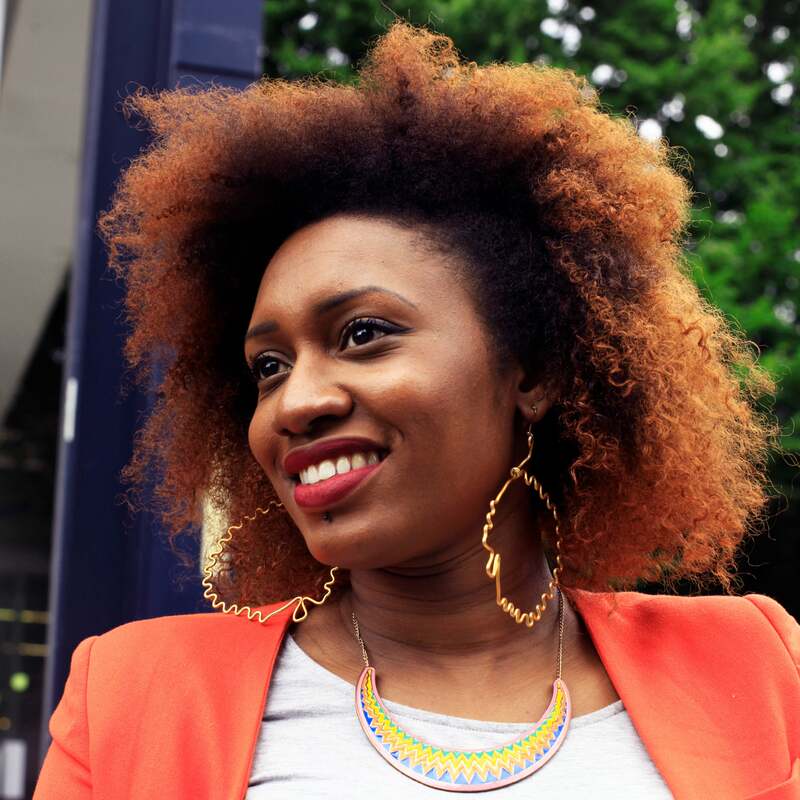 "I love the color, texture and versatility" -Charlene and Lucile at the Natural Hair Academy in Paris. 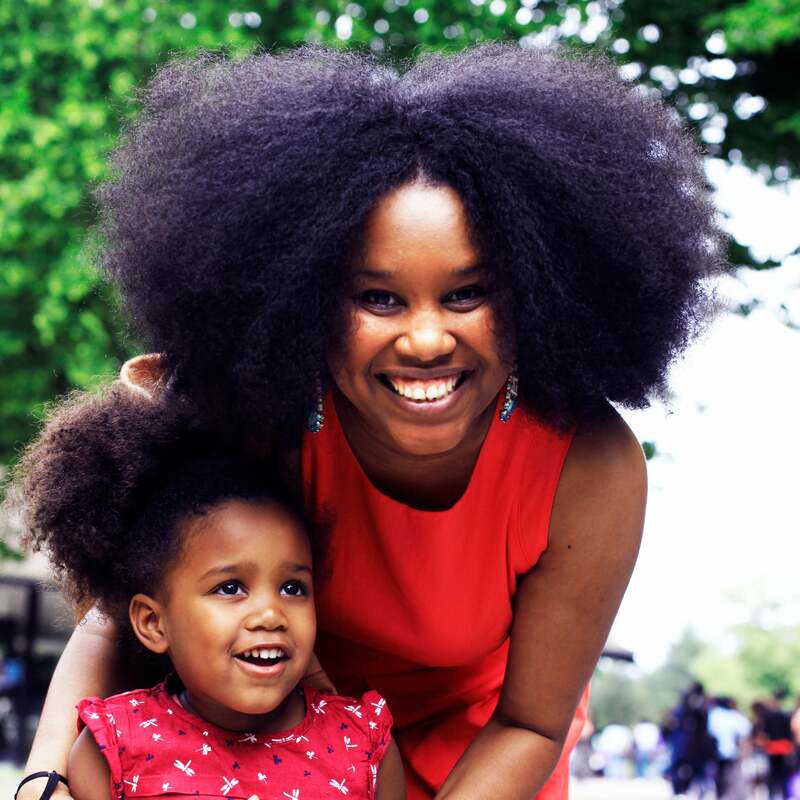 "I love my hair because i love my daughter and wanted to set a good example for her" -Fatimata at the Natural Hair Academy in Paris. 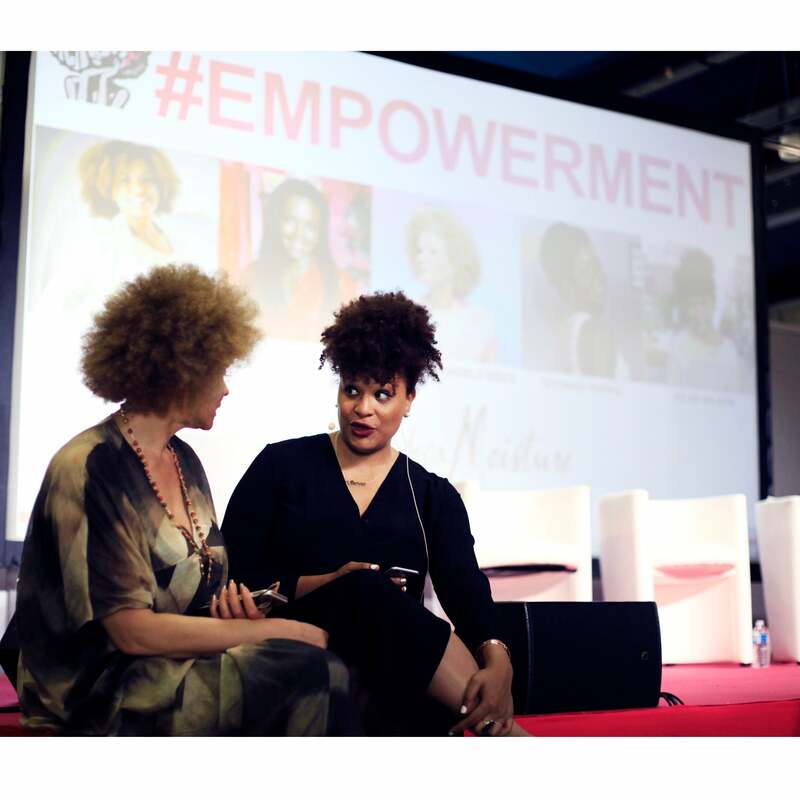 Michaela Anglea Davis and Julee Wilson chat at the Natural Hair Academy in Paris. 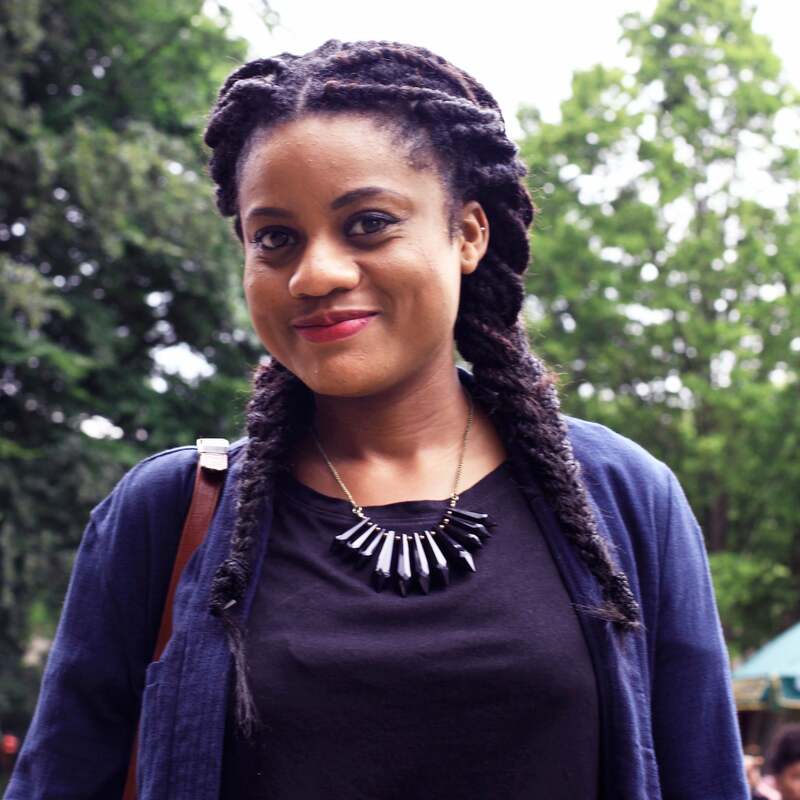 Ginny at the Natural Hair Academy in Paris. 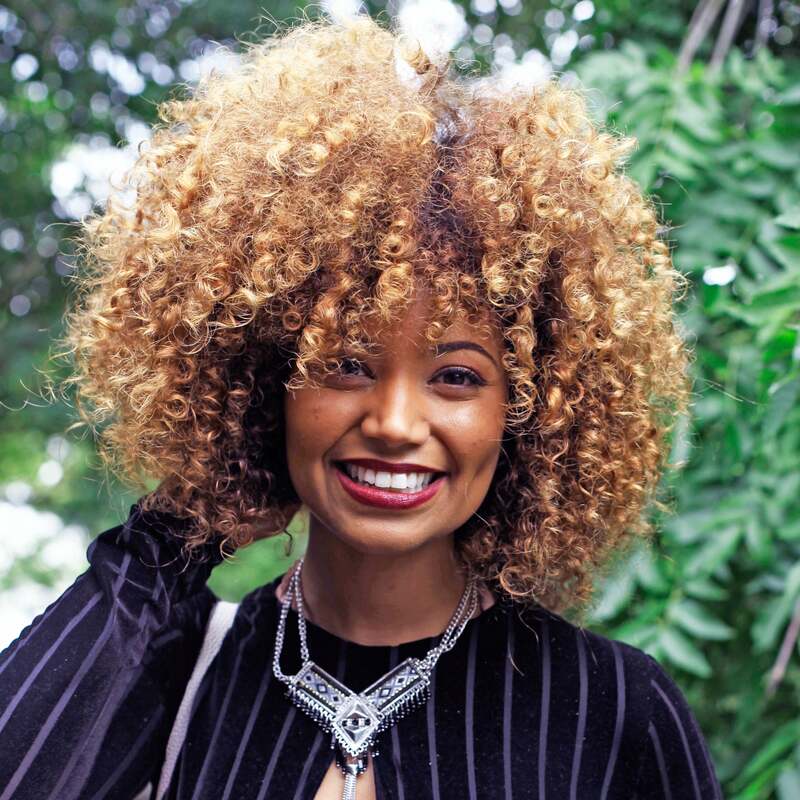 Michaela Anglea Davis makes a guest appearance at the Natural Hair Academy in Paris. 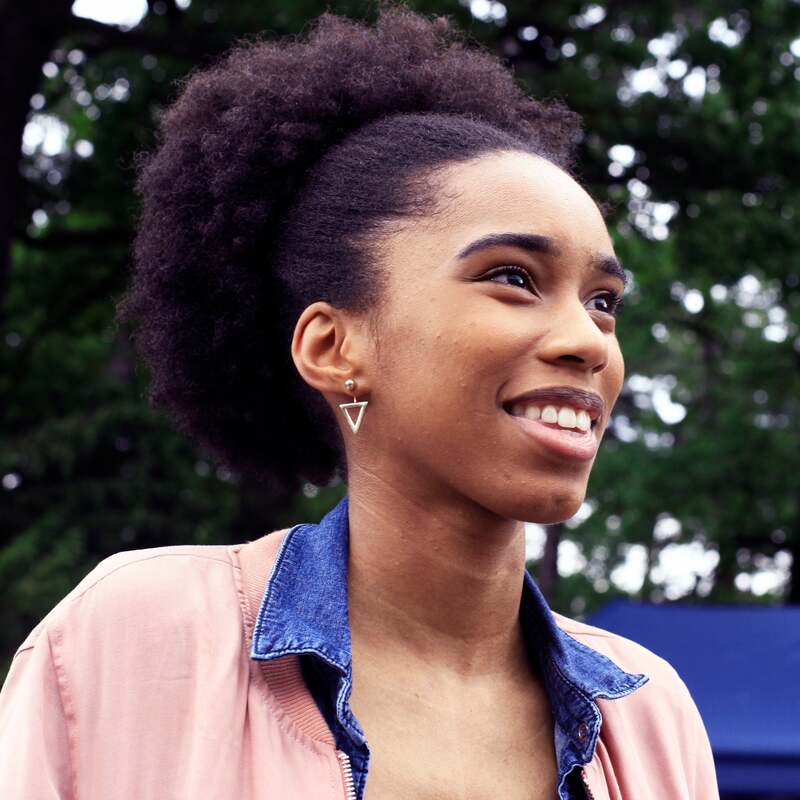 Jess at the Natural Hair Academy in Paris. 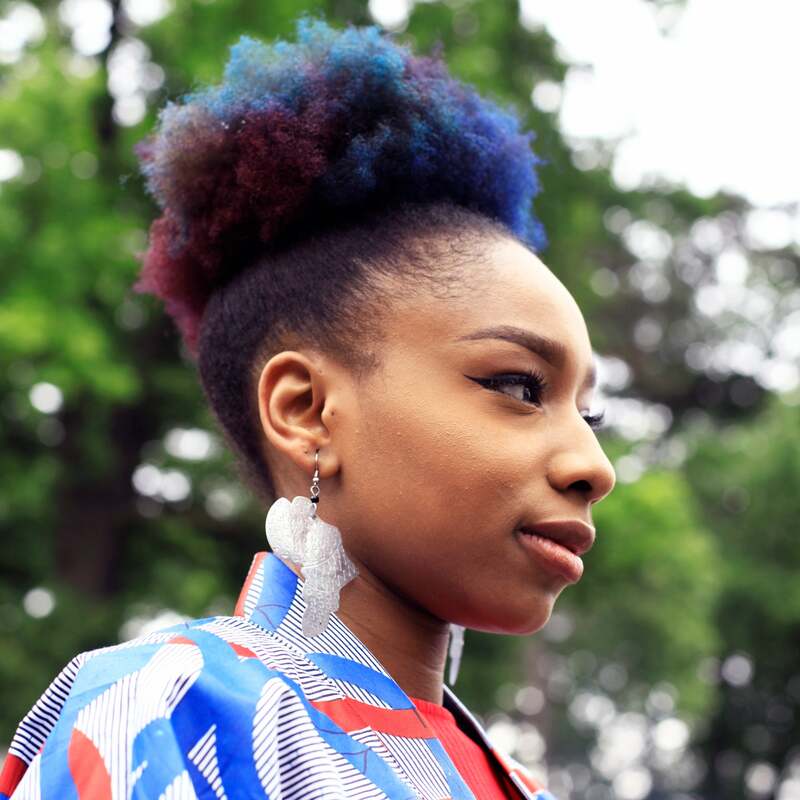 "I love my hair because it is big and makes people feel positive, i find that powerful" -Rene Daniella at the Natural Hair Academy in Paris. 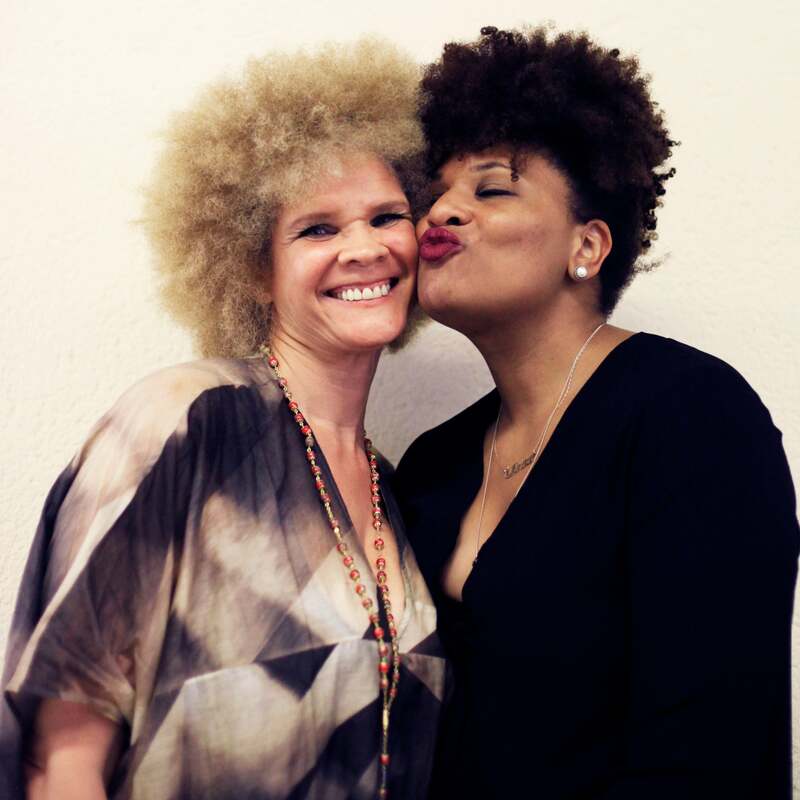 Michaela Anglea Davis and Julee Wilson at the Natural Hair Academy in Paris. 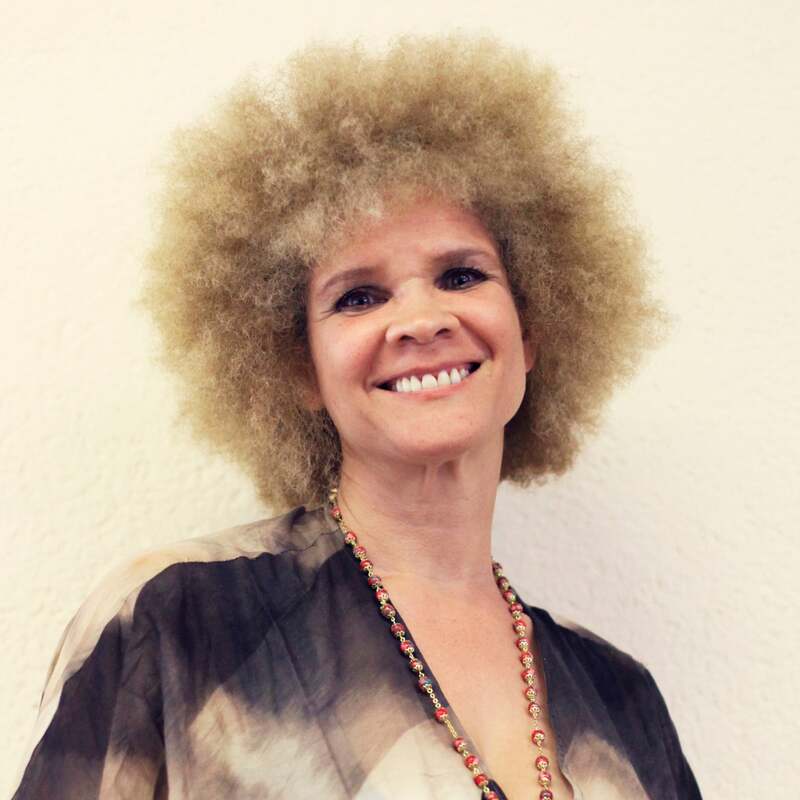 Lara Noiiak at the Natural Hair Academy in Paris. 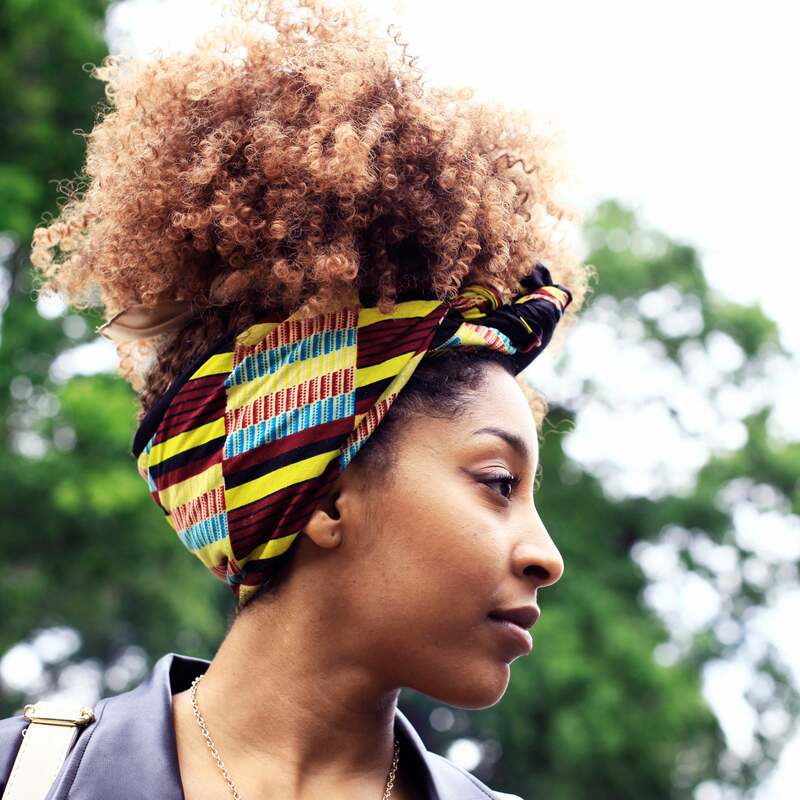 "It represents me and my roots" -A guest at the Natural Hair Academy in Paris. 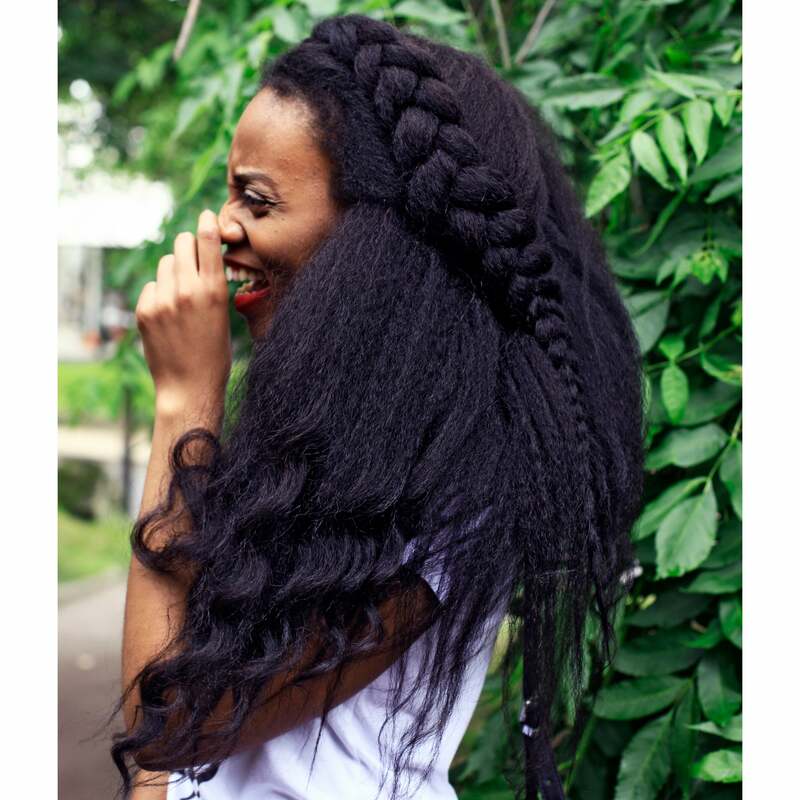 Awa Lainy at the Natural Hair Academy in Paris. 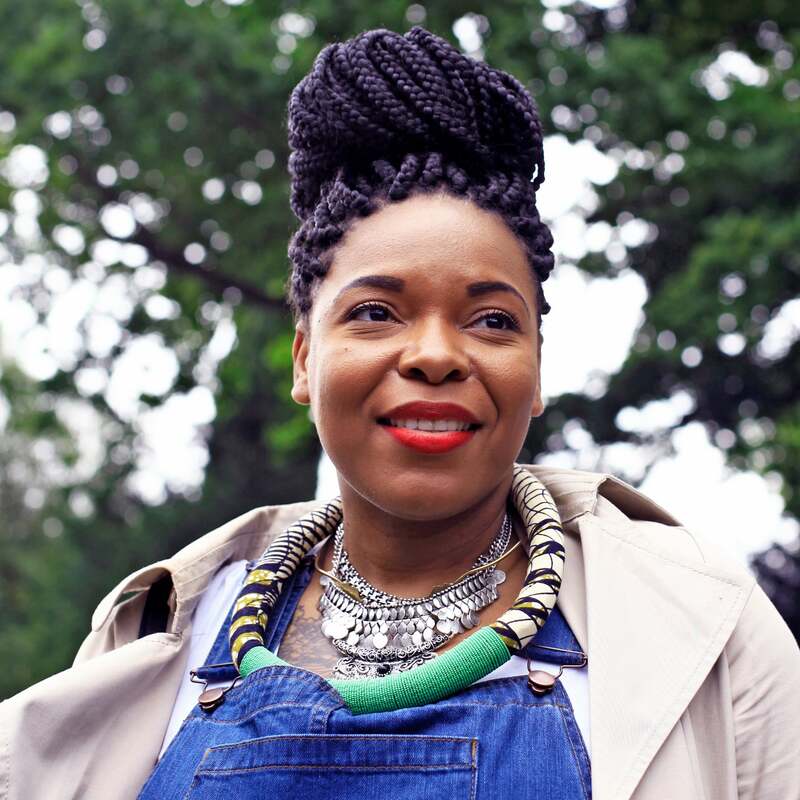 Mardochee Fortunat at the Natural Hair Academy in Paris. 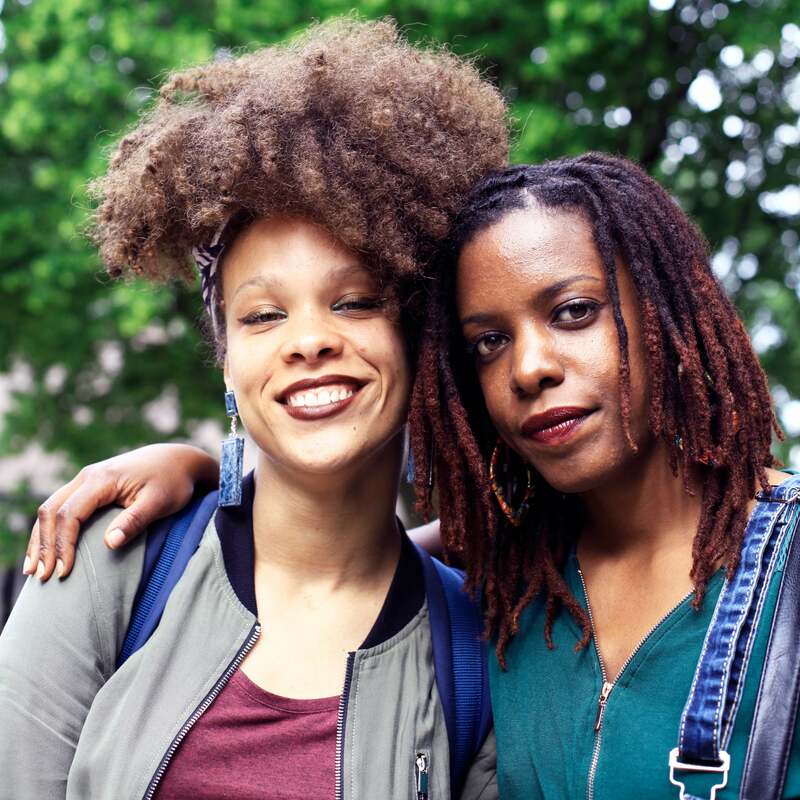 "It's different and unique" -Yami and Feven at the Natural Hair Academy in Paris. 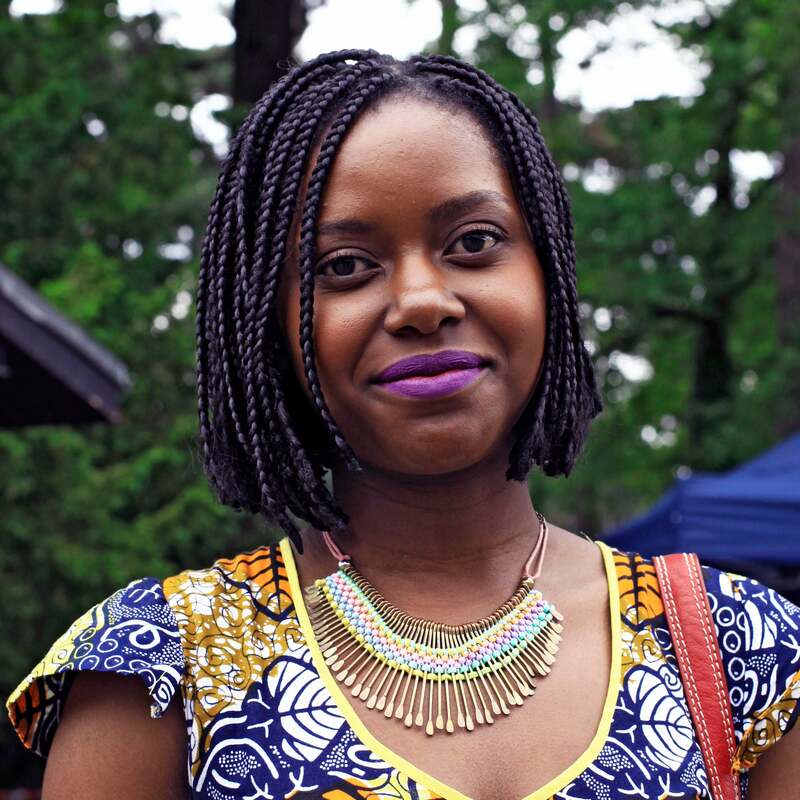 A guest at the Natural Hair Academy in Paris. 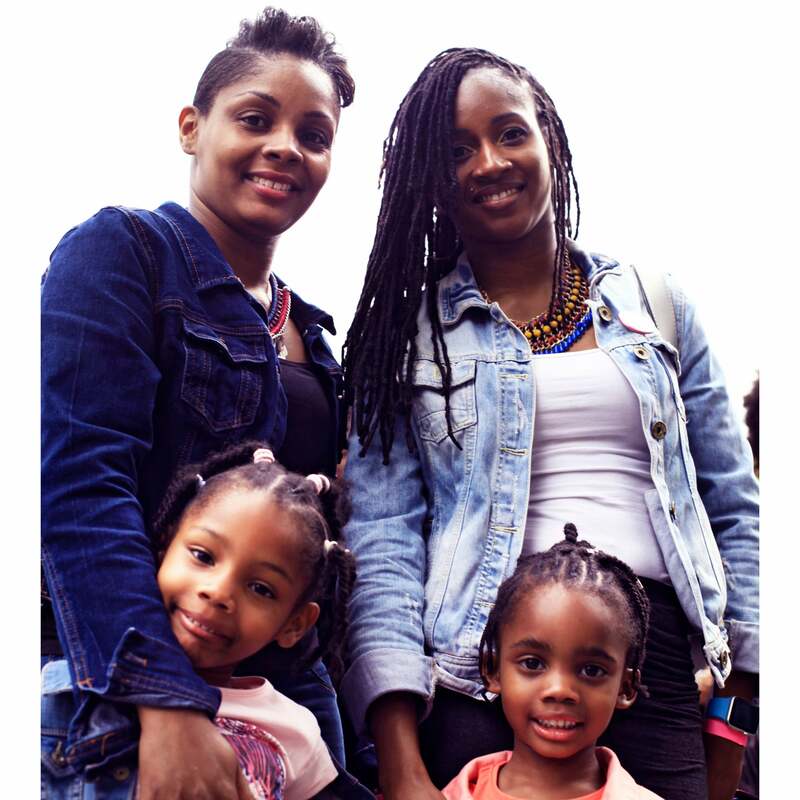 "I love my hair because its an expression of my femininity" - Nadeen and her family at the Natural Hair Academy in Paris. 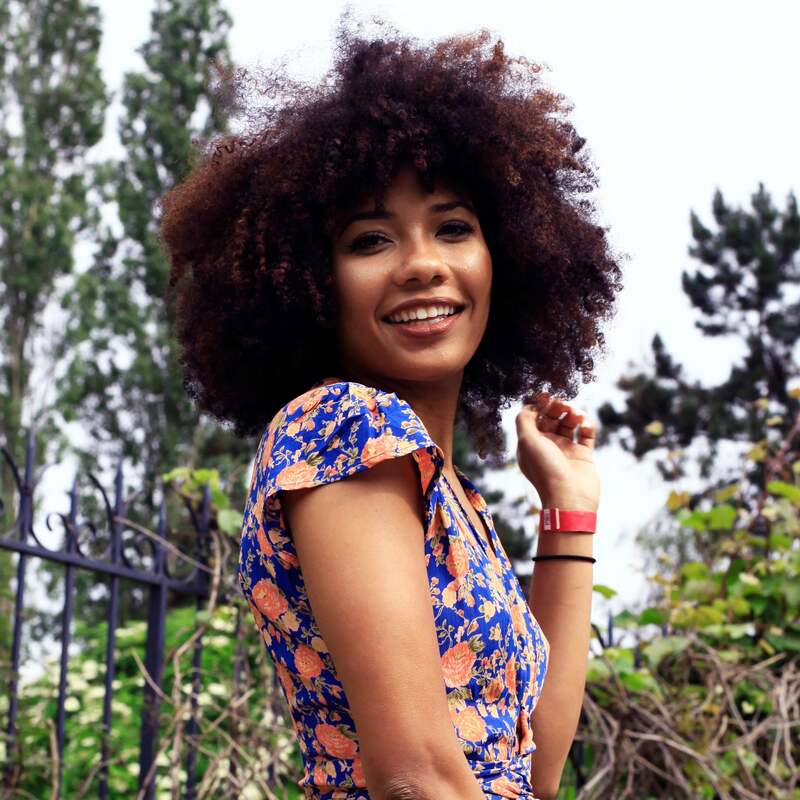 "I love my hair because it is unique" -Loreiva Vahine at the Natural Hair Academy in Paris. 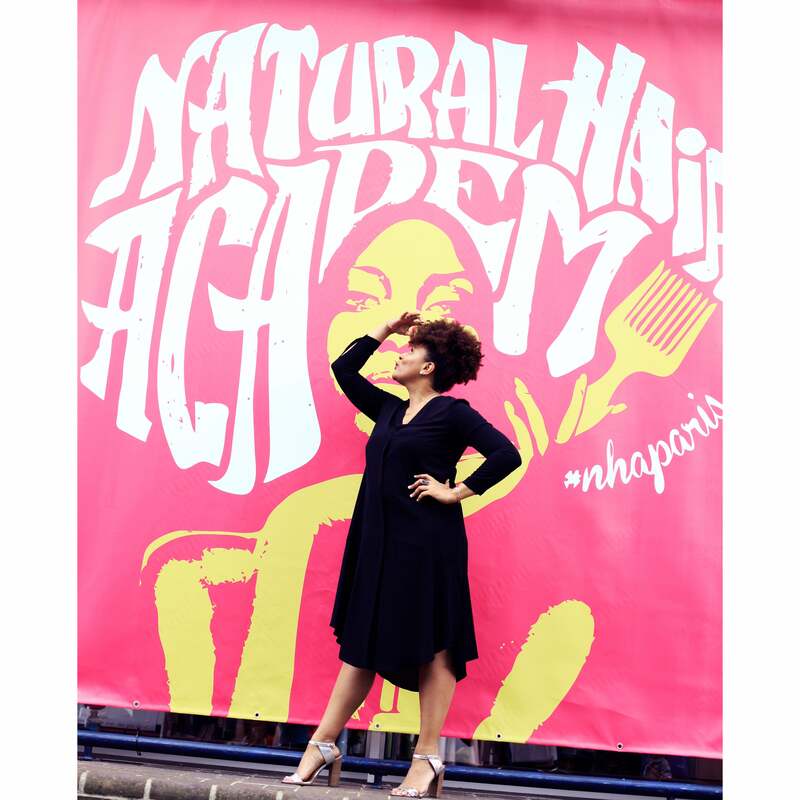 Julee Wilson strikes a pose at the Natural Hair Academy in Paris. 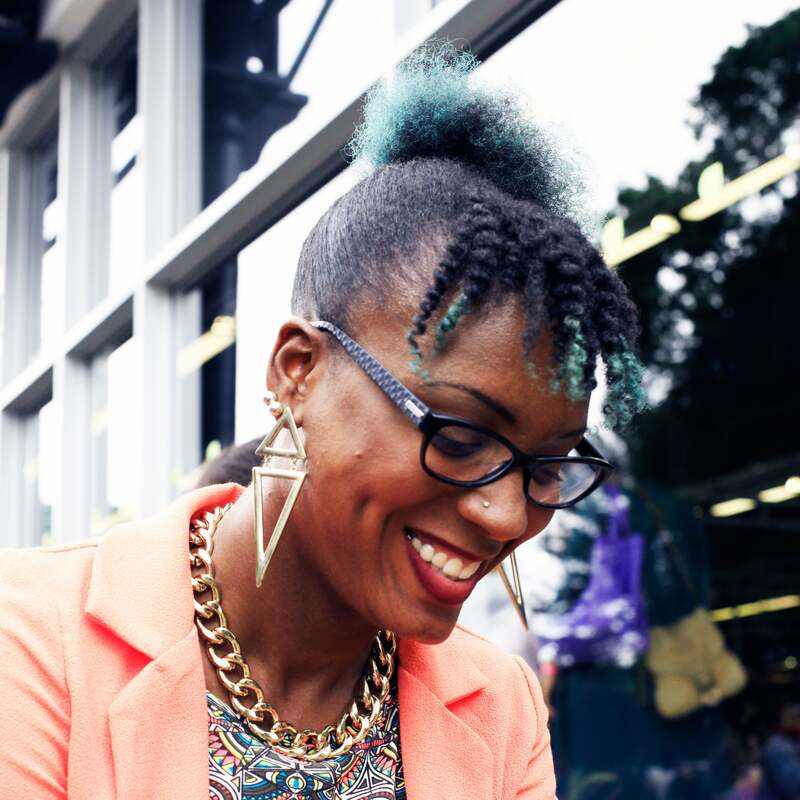 Julee Wilson shows off her coils at the Natural Hair Academy in Paris. 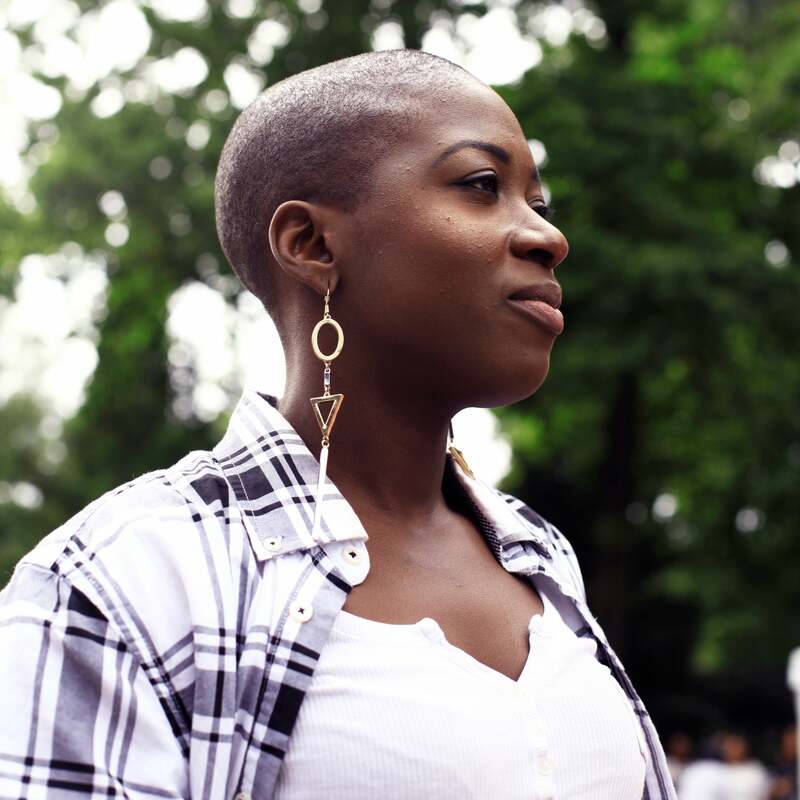 "I love my hair becasue it my heritage and a tribute to my roots and culture" -Aissa Maiga at the Natural Hair Academy in Paris. 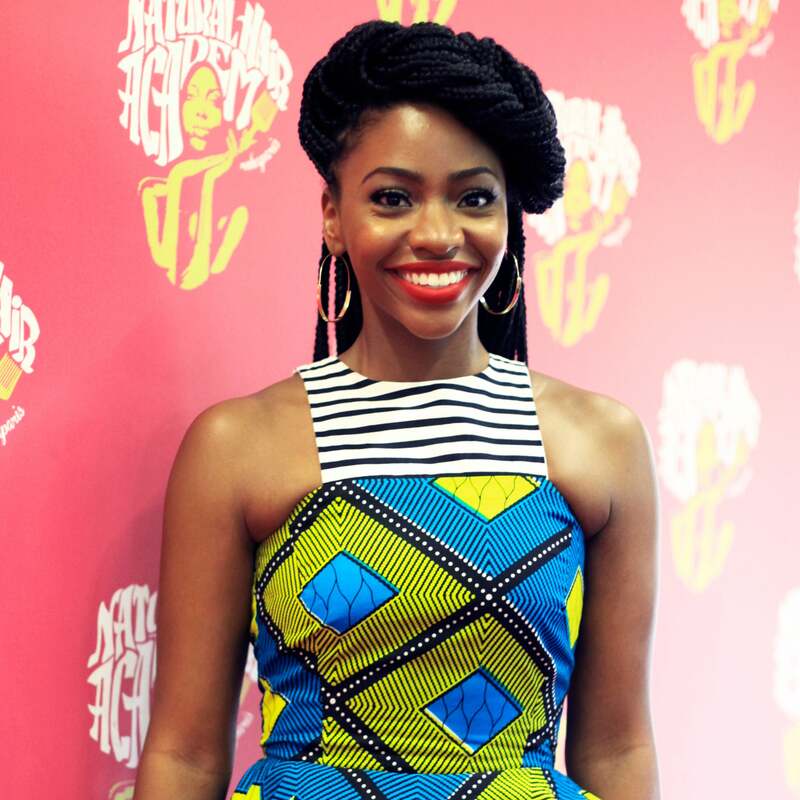 Teyonah Parris makes a guest appearance at the Natural Hair Academy in Paris. 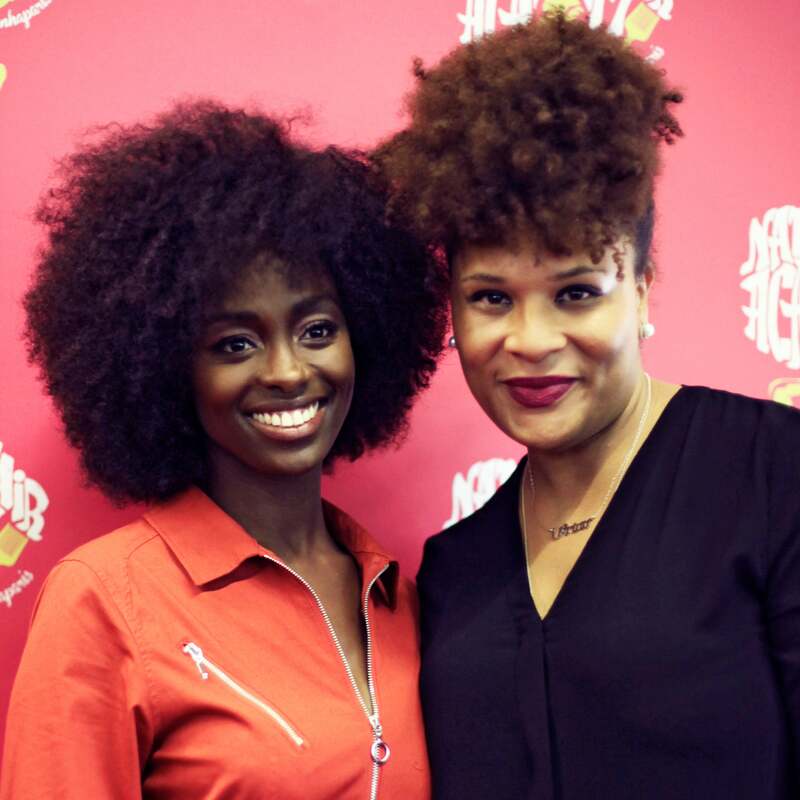 Julee Wilson and Aissa Maiga at the Natural Hair Academy in Paris. 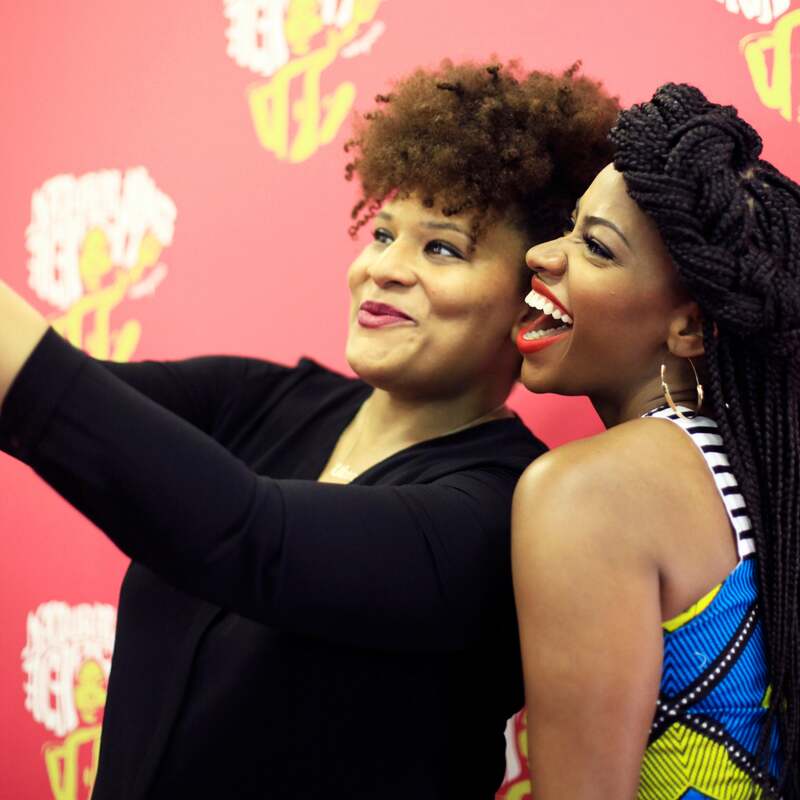 Julee Wildon and Teyonah Parris pose for selfies at the Natural Hair Academy in Paris. 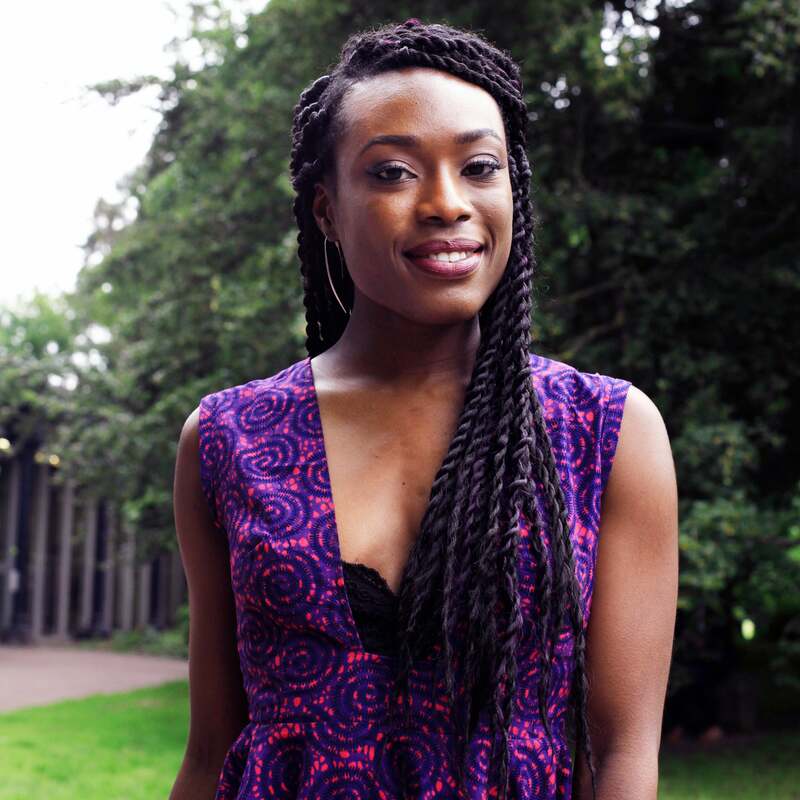 Gaelle Prudencio at the Natural Hair Academy in Paris. 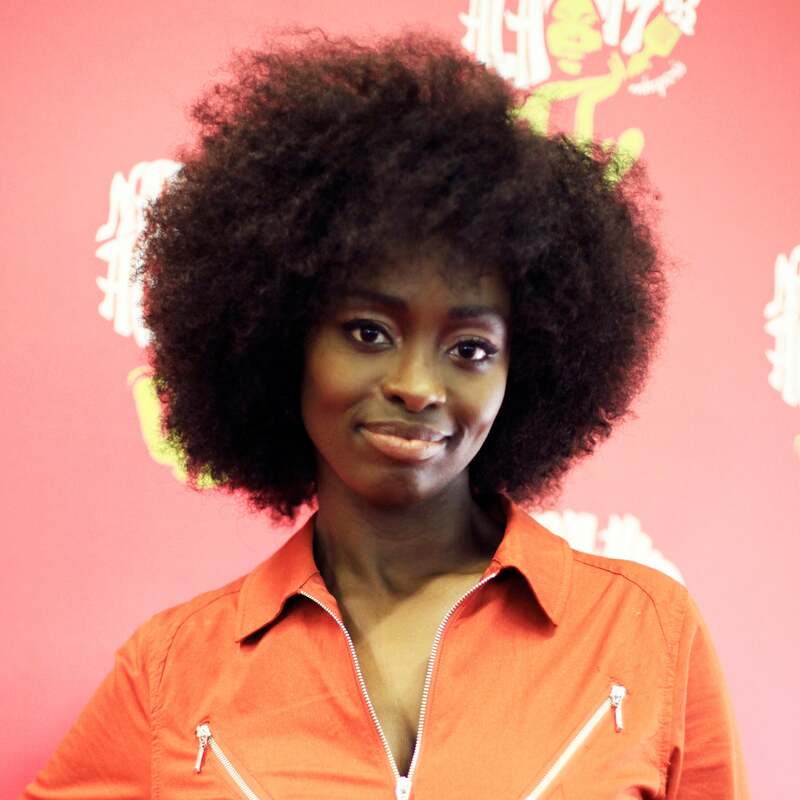 Priscilla Kyei at the Natural Hair Academy in Paris. Dadys Pierre at the Natural Hair Academy in Paris. 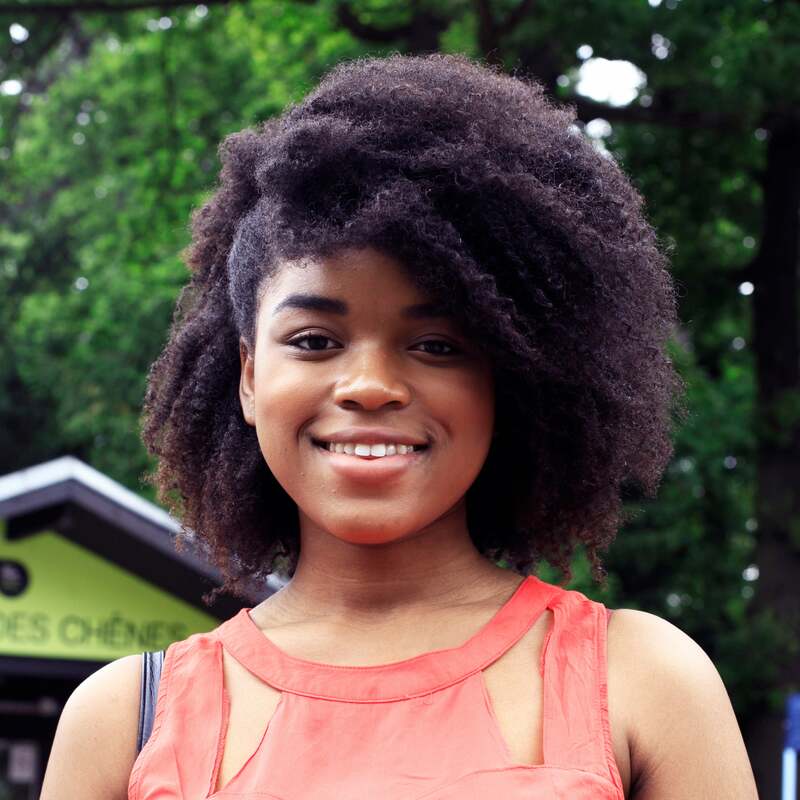 "I Love my hair because i was born with it" -Ophelie at the Natural Hair Academy in Paris. Jennifer Padjemi at the Natural Hair Academy in Paris. 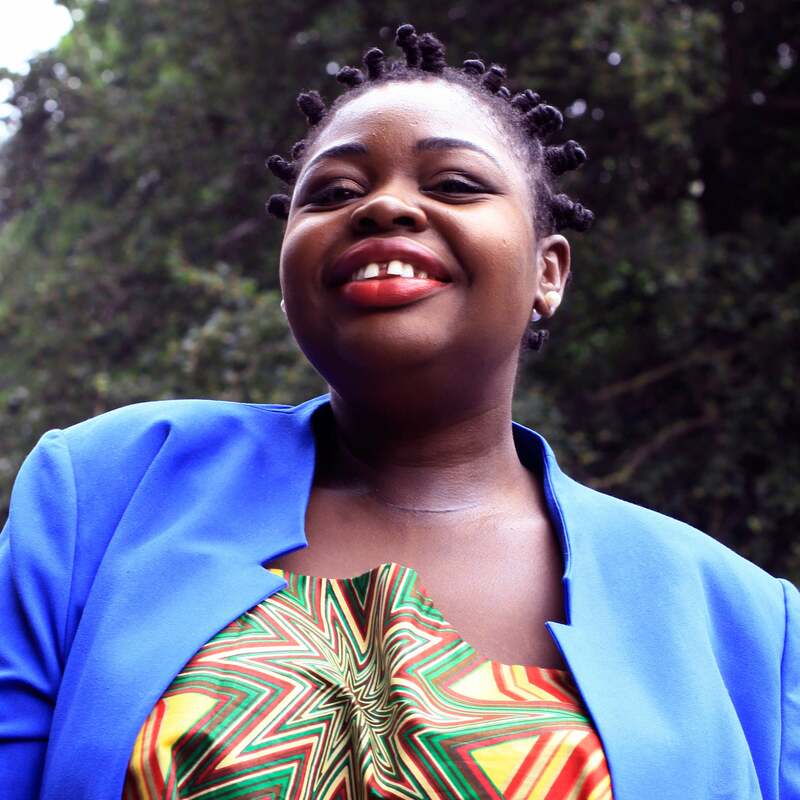 Marie Pauline at the Natural Hair Academy in Paris. 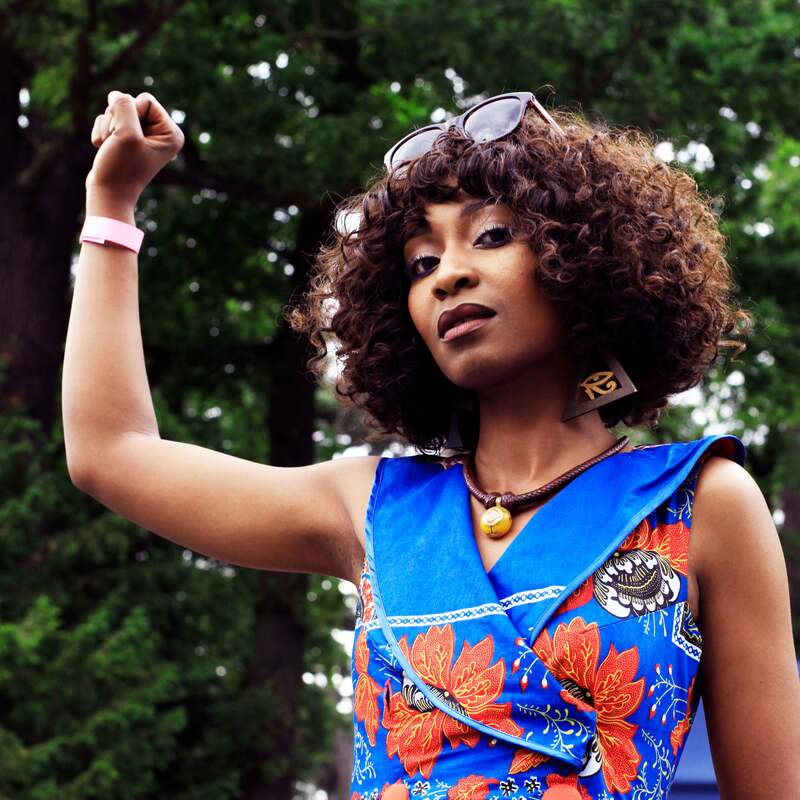 Lala Kadihira at the Natural Hair Academy in Paris.
" 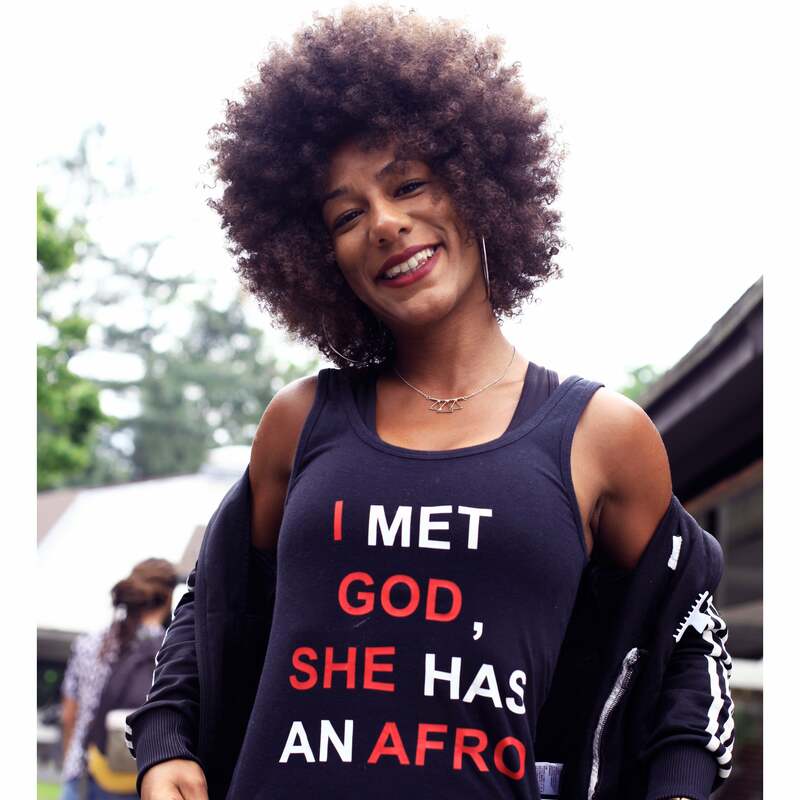 I love my hair because it is unique and so versatile!" 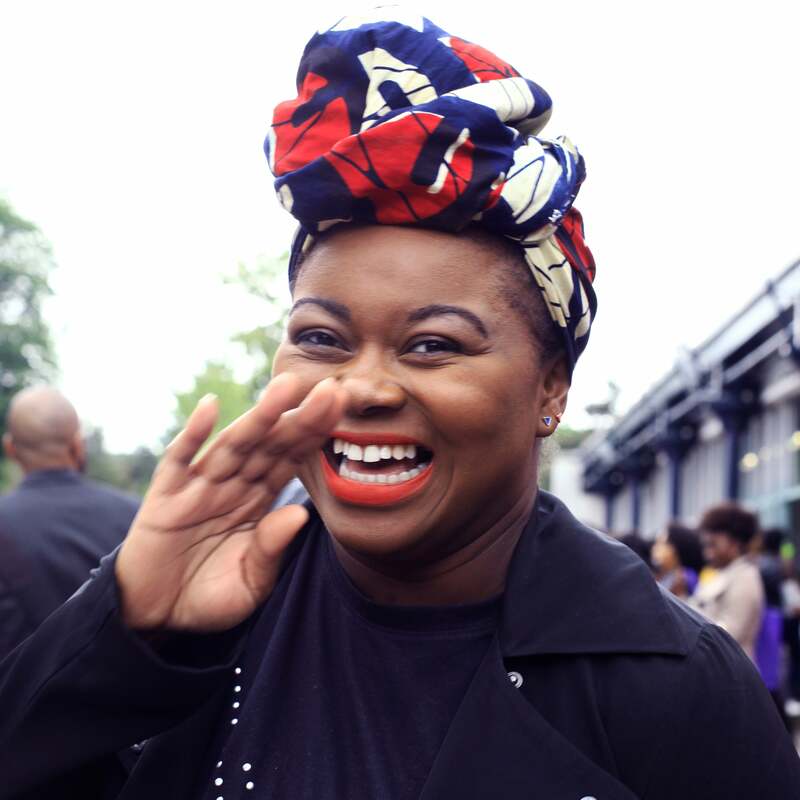 -Lylie at the Natural Hair Academy in Paris. Key Lay at the Natural Hair Academy in Paris.